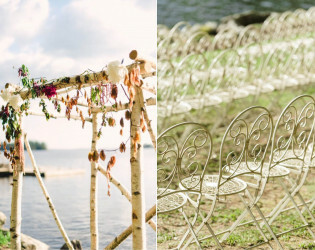 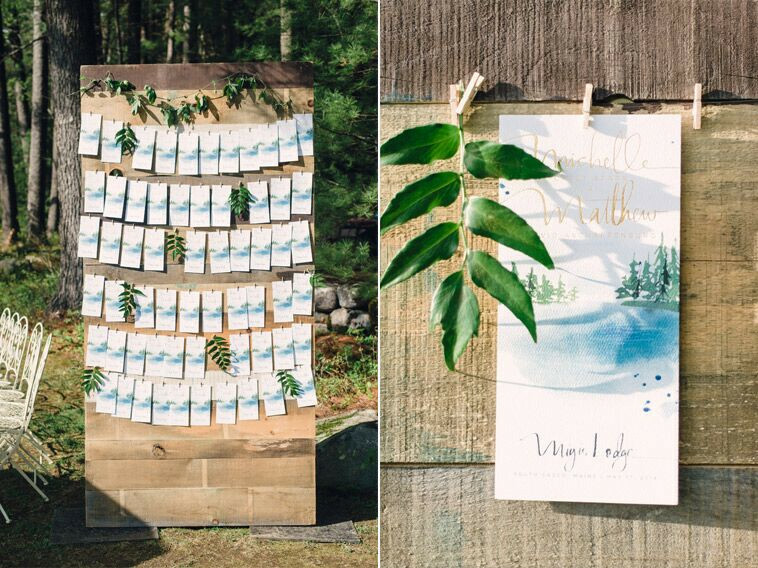 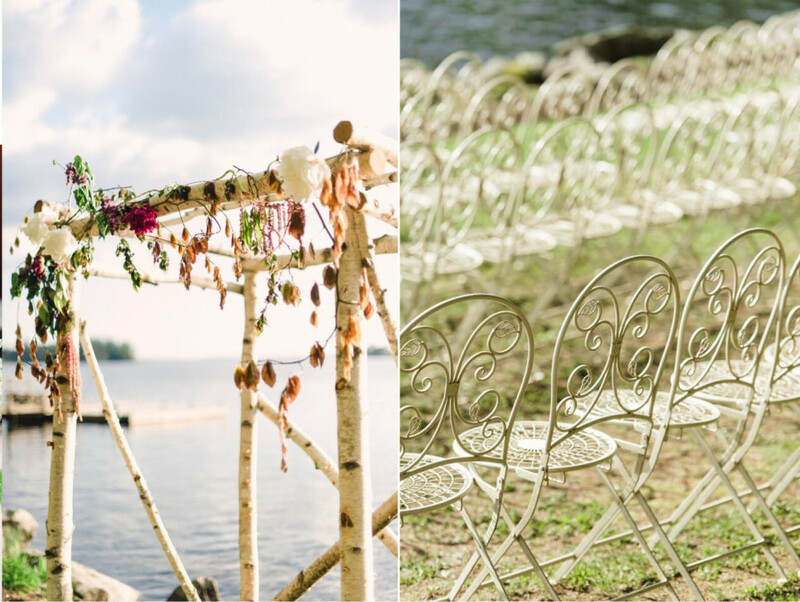 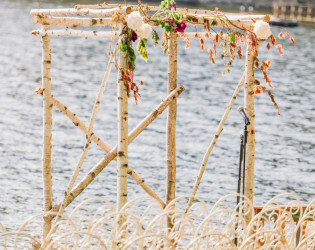 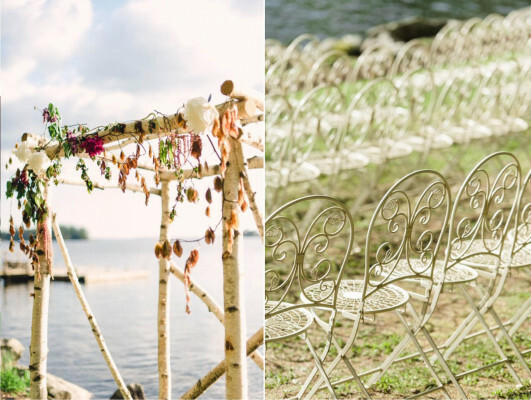 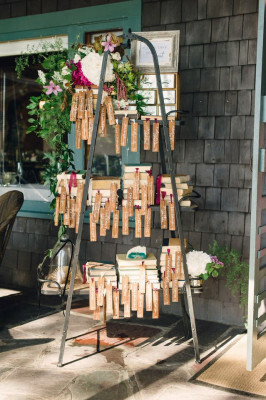 This magnificent Maine-stay is one of the sweetest lakefront sunset ceremony spots we've seen. 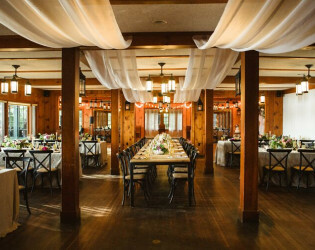 Let this lovely lakefront lodge be the setting for your luxe "let's-get-together" - be it a wedding, family reunion or dinner party complete with sunset cocktails, fresh fare and lapping lakefront views. 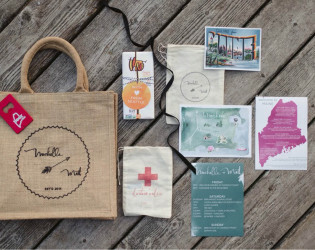 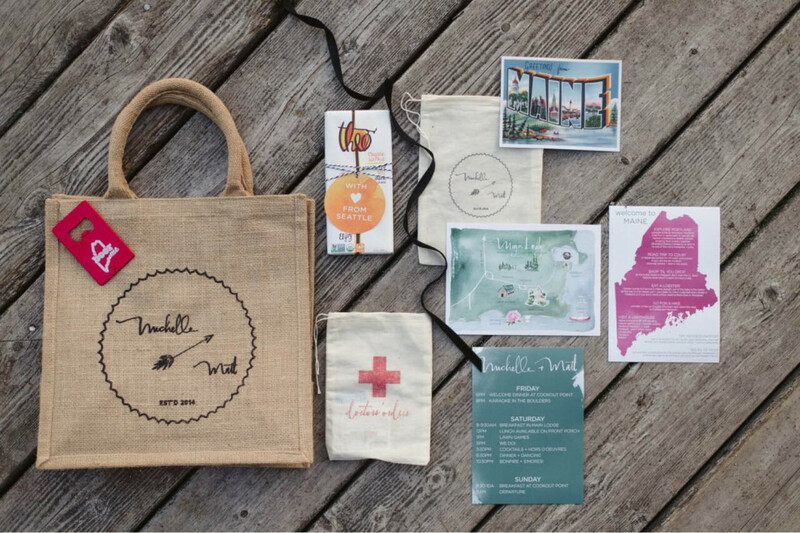 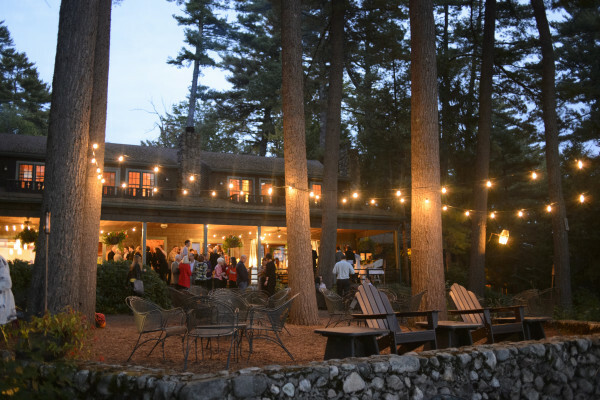 Bonus: moondance under the stars with a cookout on their private island... Maine lobster always included. 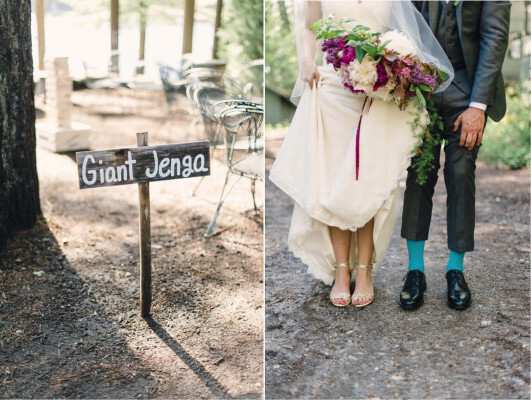 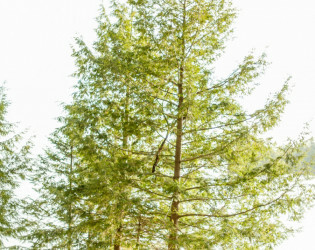 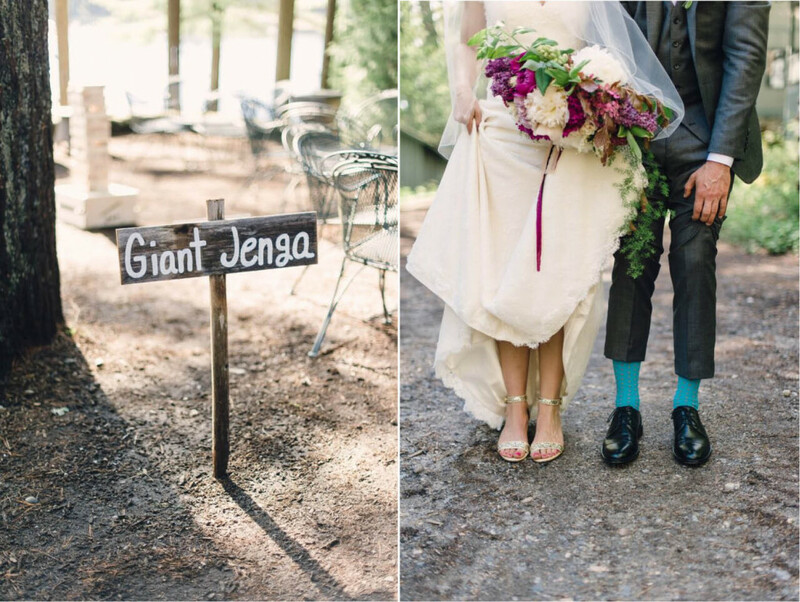 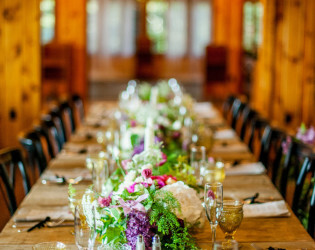 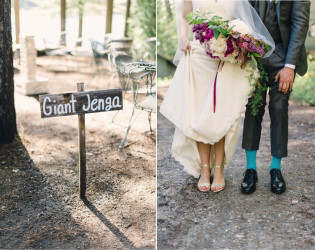 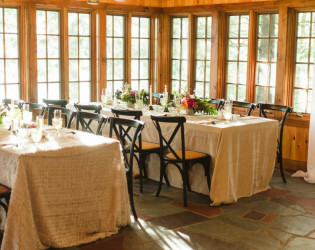 Migis Lodge is a magical location for a wedding and reception. 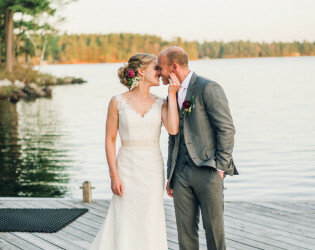 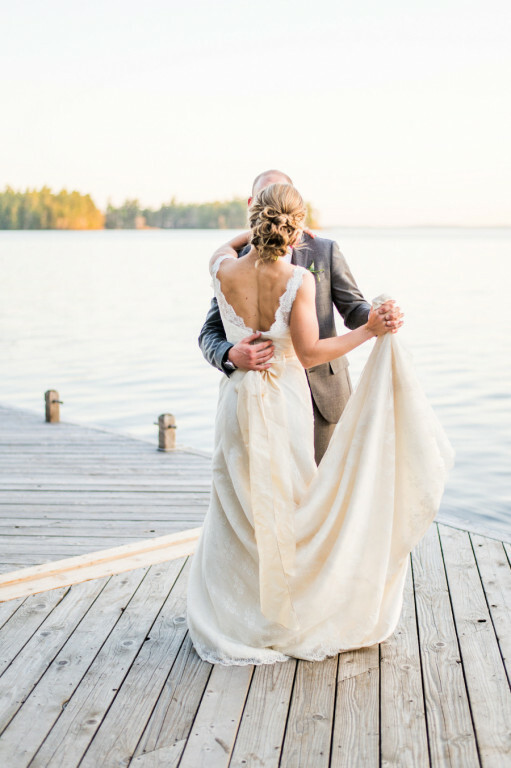 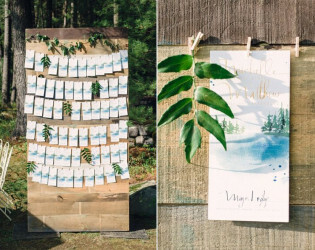 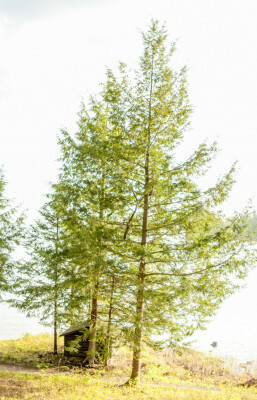 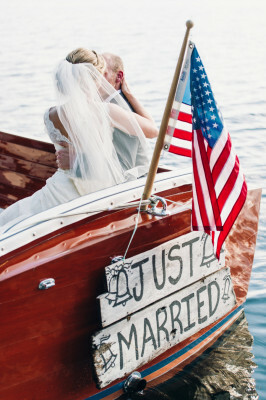 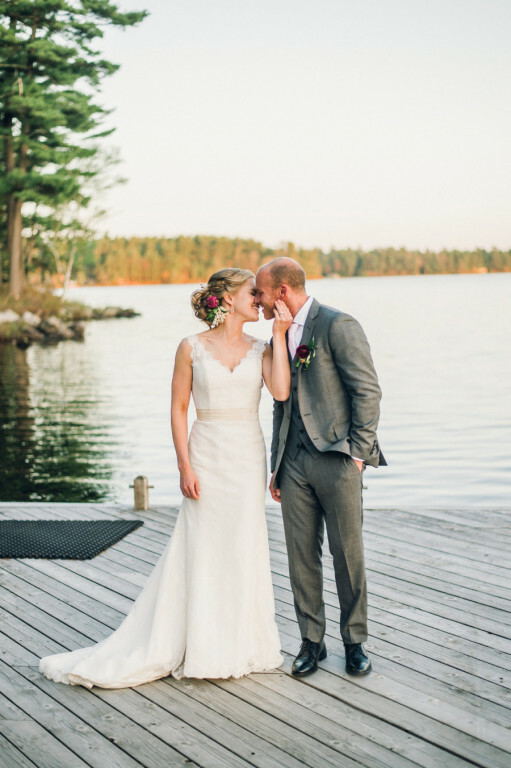 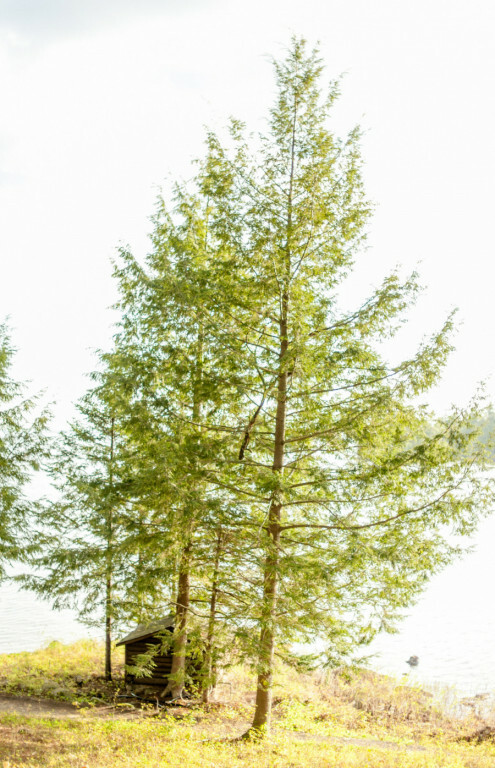 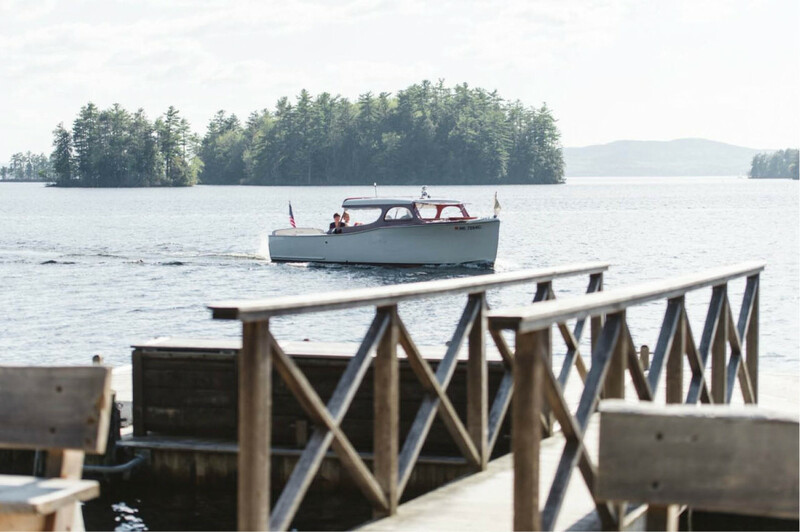 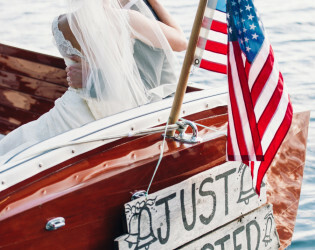 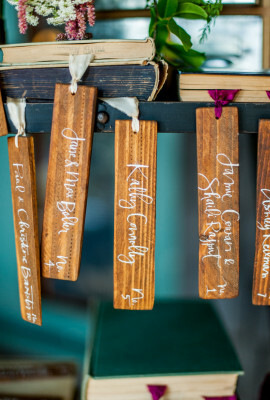 Imagine arriving to your ceremony by boat, and then exchanging vows under the pines with Sebago Lake and Western Maine’s mountains in the background. 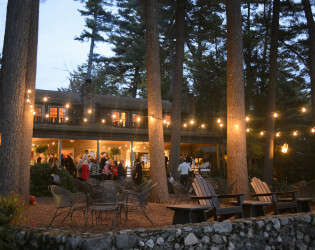 After the ceremony guests will enjoy cocktails, dinner and dancing in our lakeside lodge, and perhaps finish the evening around a bonfire on our front terrace. 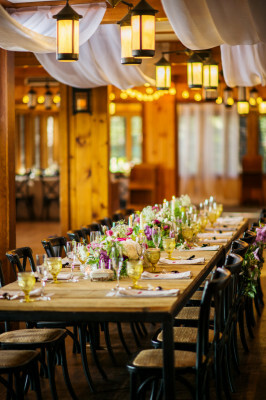 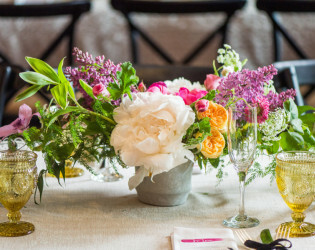 Reception per person cost are subject to 8% tax and 18% service charge. 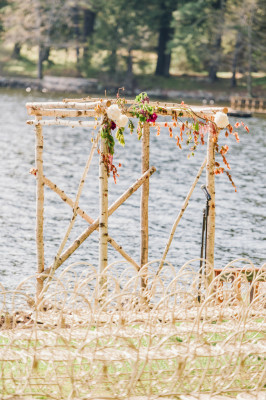 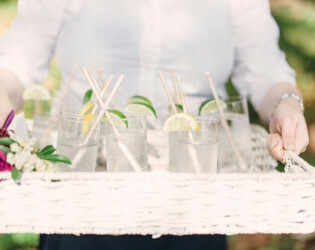 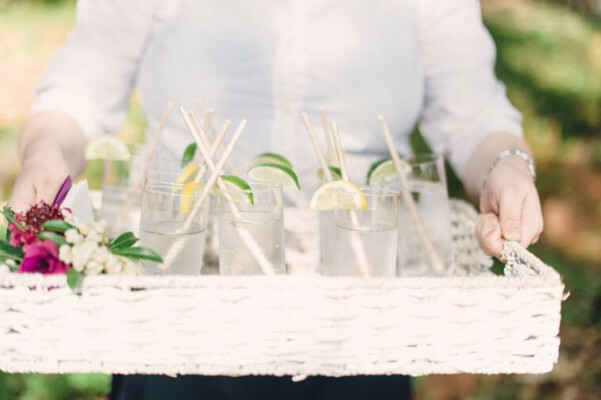 Additional charges may include: Ceremony chairs, bonfire, beverages from our bar, use of Boulders, heaters for our front porch, any items outside of our package. 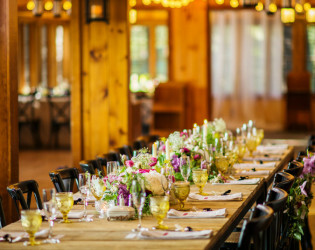 Minimums depending on the date you would choose range between 100 and 125 guests for a reception. For a rehearsal minimums range between 60 and 80 guests. 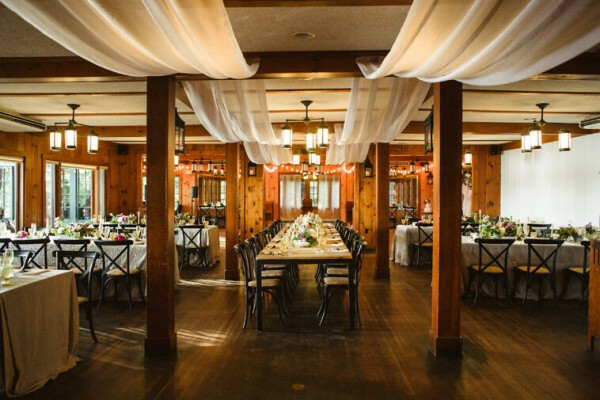 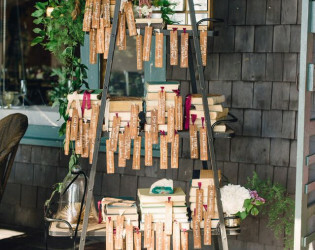 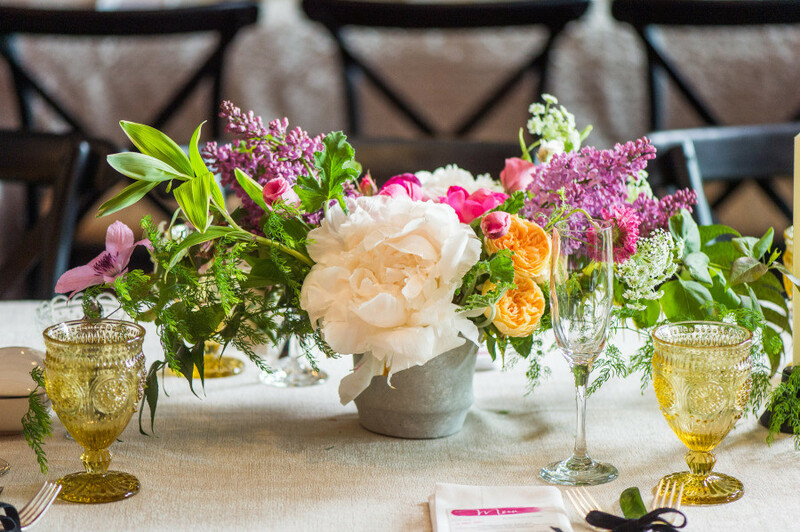 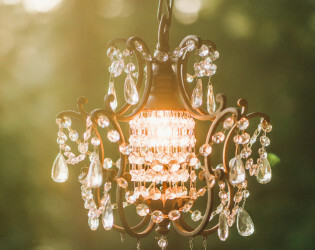 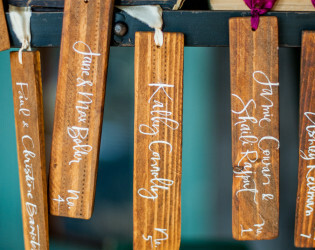 We host weddings during May and the first half of June, select weekends in September and after Columbus Day in October. 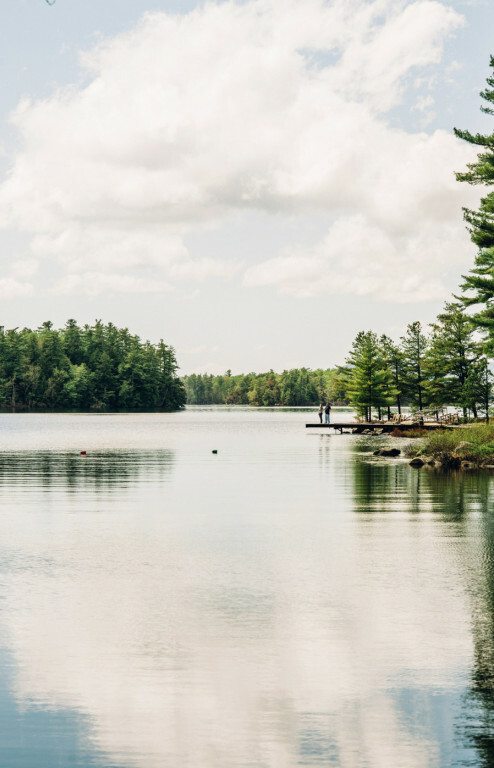 35 cottages ranging accommodation size and 6 lodge rooms. 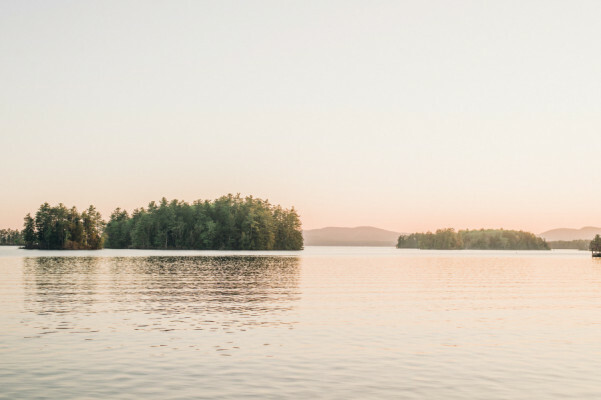 We feature our luxurious Main Lodge and 35 cottages nestled amid 125 acres of pine forest, stretching along 3,500 feet of Sebago Lake shoreline in southern Maine. 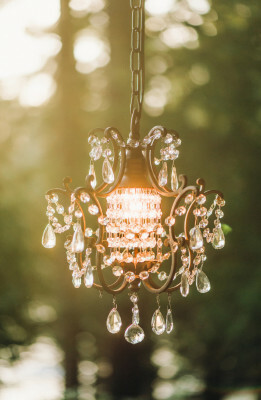 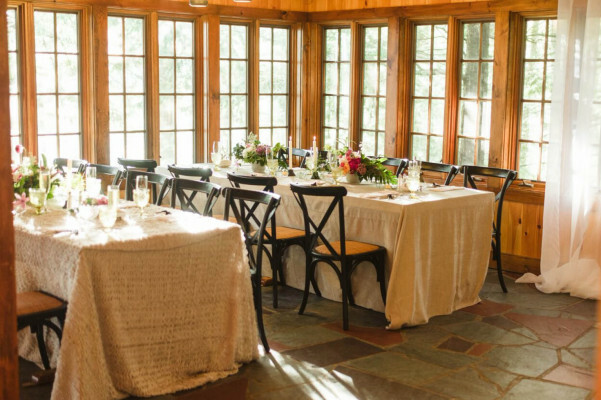 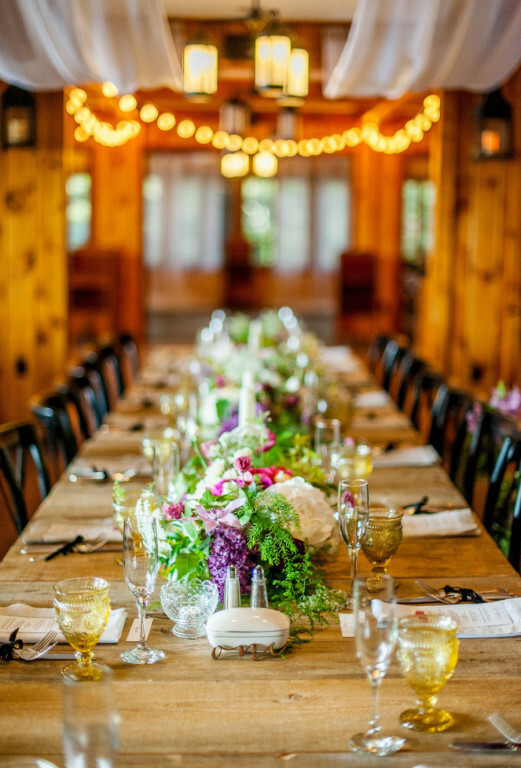 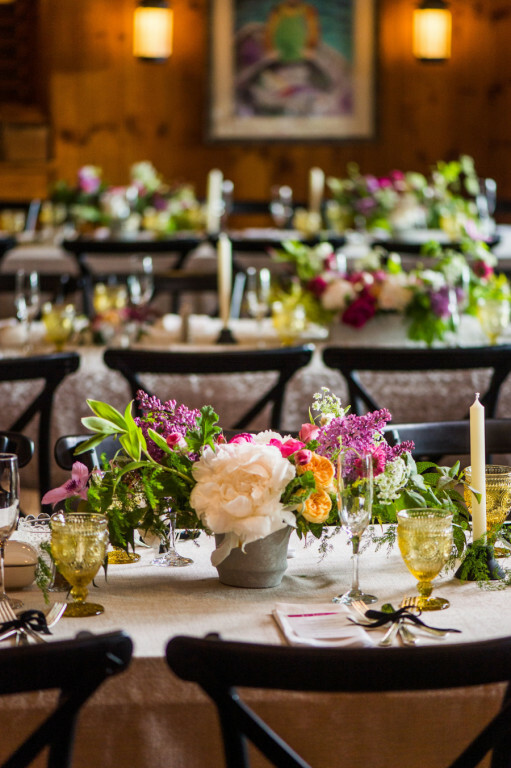 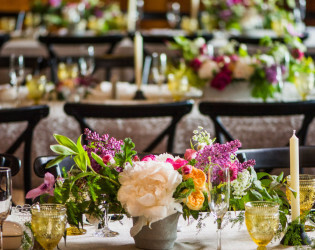 All wedding guests are offered a special bed and breakfast rate and will enjoy overnight accommodations in our 35 cottages and six lodge rooms, all with fieldstone fireplaces, handmade quilts, fine linens, and daily housekeeping service. 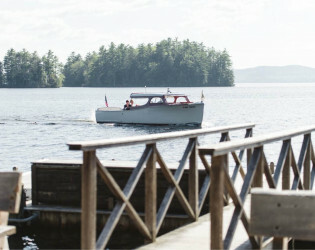 Guests are also welcome to enjoy use of kayaks, canoes, sailboats, shuffleboard, sauna, hiking trails and motorboats. 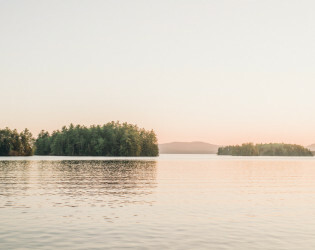 Nothing screams summer adventure like kayaks, a cabin full of friends, and late night campfire hangouts loaded with s’mores and hot toddies. 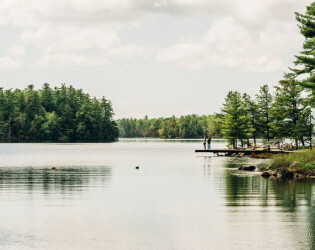 Migis Lodge is one of those old-school summer camps that’s been turned into a grown-up getaway spot, embracing that adventure-in-the-woods mentality but with really nice bedding and amenities. 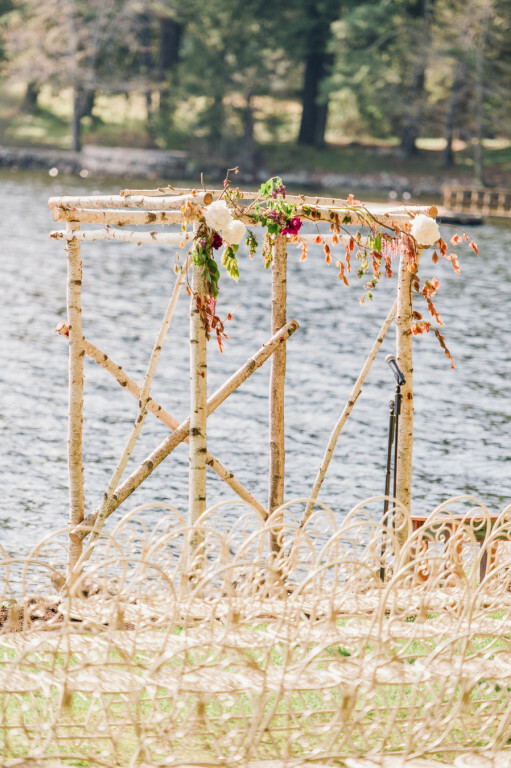 Lovely lakefront for a sweet sunset ceremony.